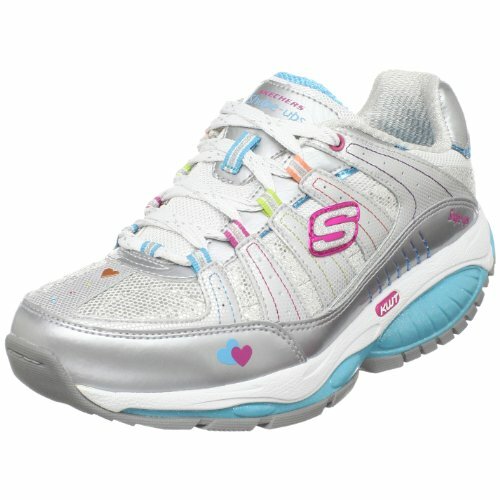 Skechers Shape Ups Atomics KWT Sneaker (Little Kid/Big Kid),Silver/Multi/Neon,6M US Big Kid by Skechers at Blood of The Young. MPN: 885125980440. Hurry! Limited time offer. Offer valid only while supplies last.